We are a leadership development consultancy. We take a unique approach to developing emotionally intelligent, inspirational and resilient leaders with the ability to create deep, long-lasting connections with their people and clients. We upskill talent to become future fit leaders who will thrive within a VUCA world. We use a diverse mix of learning techniques and take participants on an experiential journey to acquire and practice the steps required to future proof themselves, their organisations, their people and their clients. Becoming more self-aware is the key to personal development and effectiveness. The starting point is to look inside at our core motivational values, understanding how we tick and impact upon others. Appreciating we are all driven by different core motivational values, enables better team understanding, formation and cohesion, and unlocks the ability to empower, inspire and influence others. The context and set-up within which individuals and teams work impacts performance. Leveraging organisational development wisdom aligns and boosts organisations to direct themselves to optimum results. We provide consulting services, one to one coaching, facilitation and closed group, bespoke training to suit our clients’ needs. Using accelerated learning and NLP techniques, our approach to training and facilitation is engaging and experiential, ensuring that learning is locked in ready for application back in the workplace. Our interactive one-to-one sessions unlock higher levels of potential and performance in individuals and their teams. Our sessions are a mix of face-to-face and telephone interactions with the additional benefit of email support. Our approach is based on partnerships – working with clients to review existing approaches to leadership development and providing a complete evaluation and diagnostic service. We have the pleasure of working with many different organisations, nationally and internationally, and our clients rave about us. Using The Key helped us win and save significant client revenue – we’re delighted! Matt Adams, CEO, Havas Media U.K. Different Dynamics are great - they deliver lasting results and they are fun too! Thought provoking, innovative and effective. Like you, our talent is the key to our success. 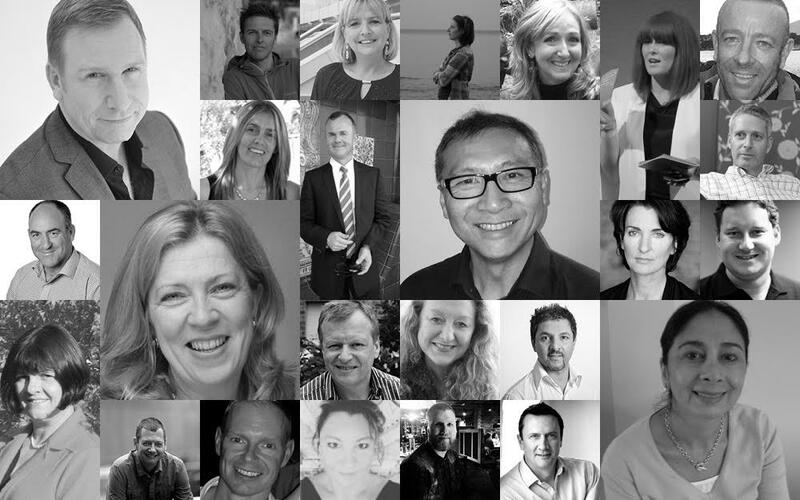 We are a diverse, inspirational and growing team of over 20 specialist and highly experienced consultants. Together we create extraordinary results that are both broad and deep in their approach and impact. All of us are dedicated to democratising leadership and developing extraordinary leaders for every client – thereby helping to change the world one leader at a time! Different Dynamics is a unique leadership development consultancy, that believes emotional engagement is the key to extraordinary leadership. We use an authentic, heart-centric approach in our training and coaching to enable leaders to deliver inspired, positive and sustainable results at every level. We work with CEOs, MDs, Senior Executives and HR professionals to help unlock the potential in their most important asset – their people. Leadership development is a crucial part of organisational success. Whether you are an established market leader or a promising fledgling company, your business will only ever be as good as its leaders. – tools and techniques for practical application and heart – emotional intelligence and authenticity. This approach helps develop transformational rather than transactional organisations and creates extraordinary leaders for today and tomorrow. Emotional Intelligence is a key cornerstone to our work. We believe the being of a leader is as important, if not more, than the knowing and doing. When we ask people about great leaders, who have had a major impact in their lives, they remember and measure them by their being and their emotional impact.